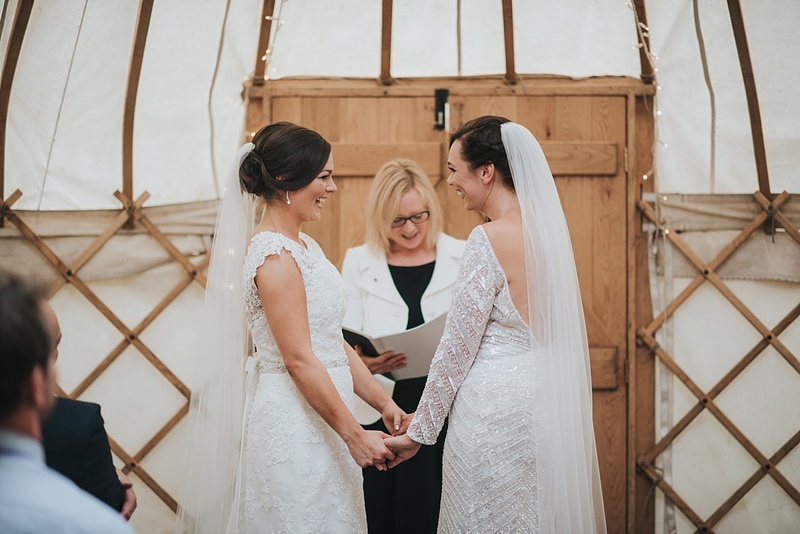 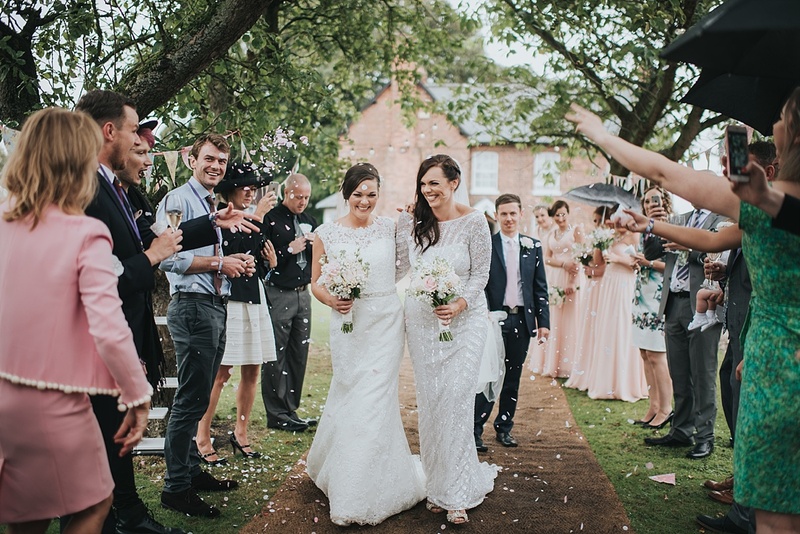 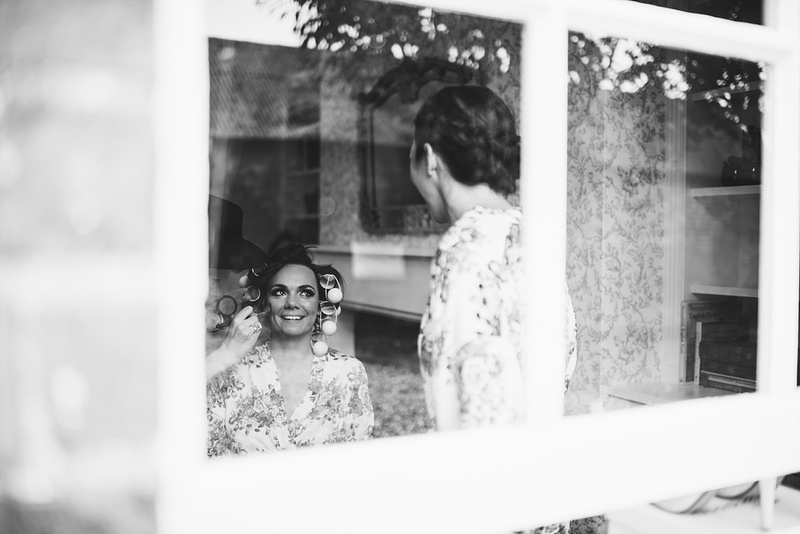 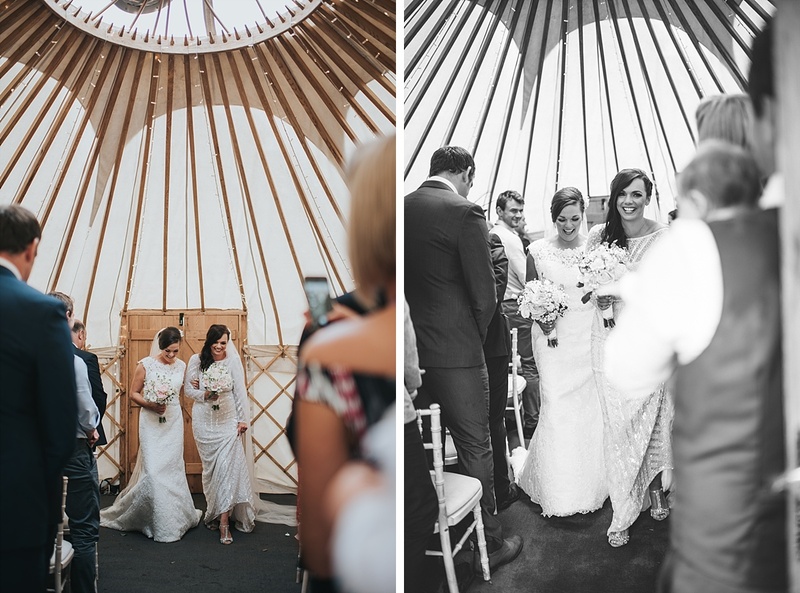 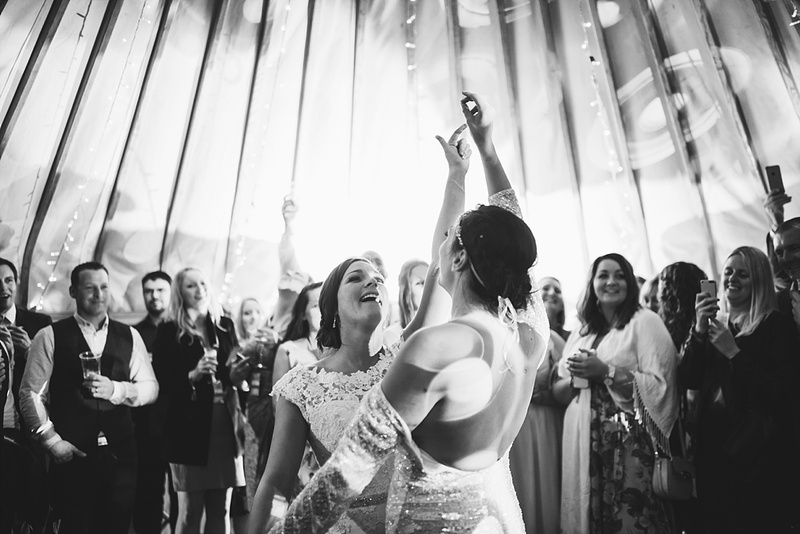 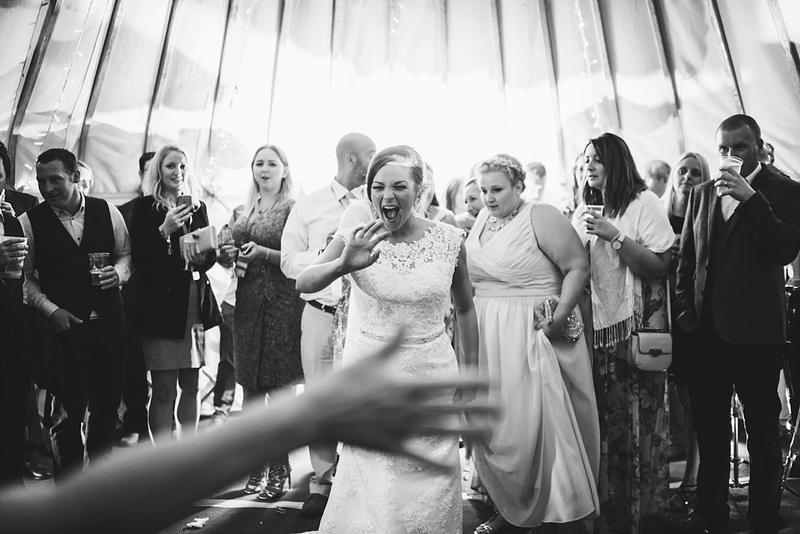 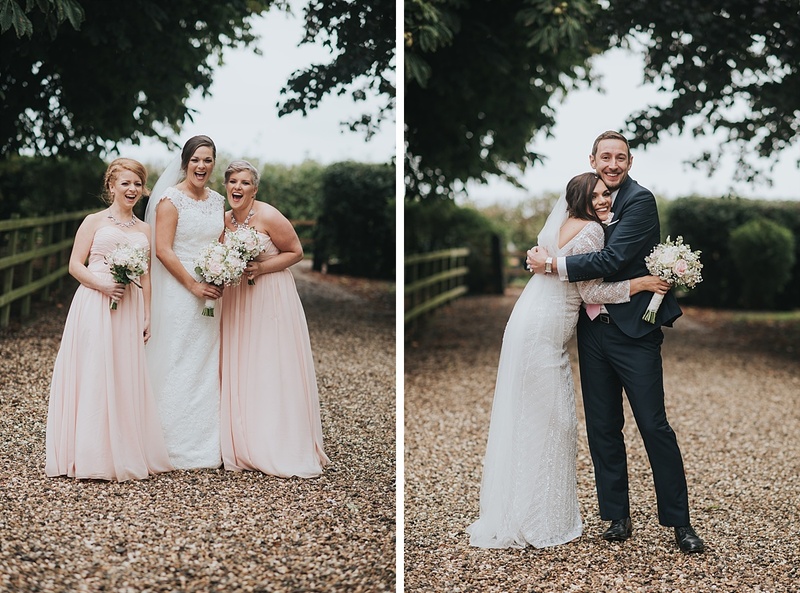 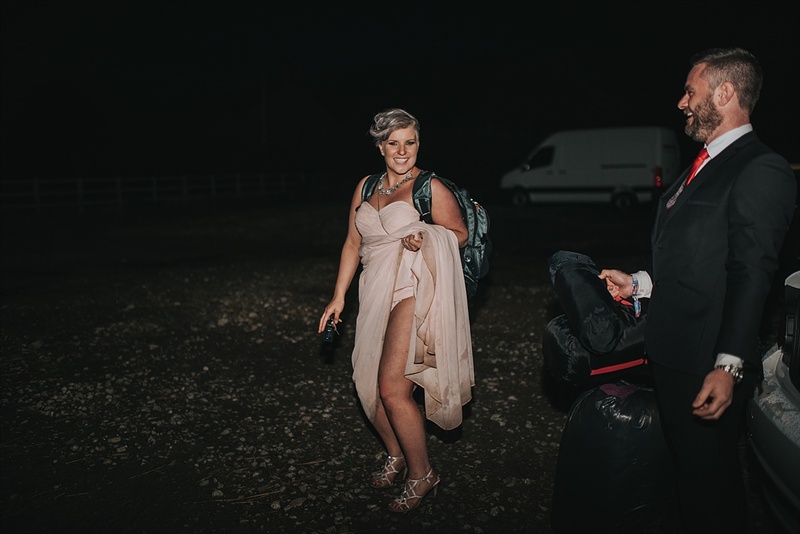 Donna and Daisy had the most amazing plans for a festival themed Yorkshire wedding. 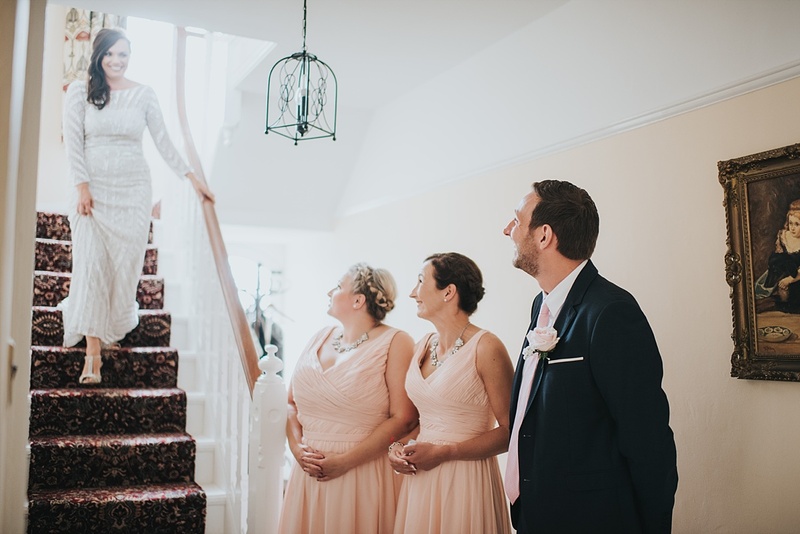 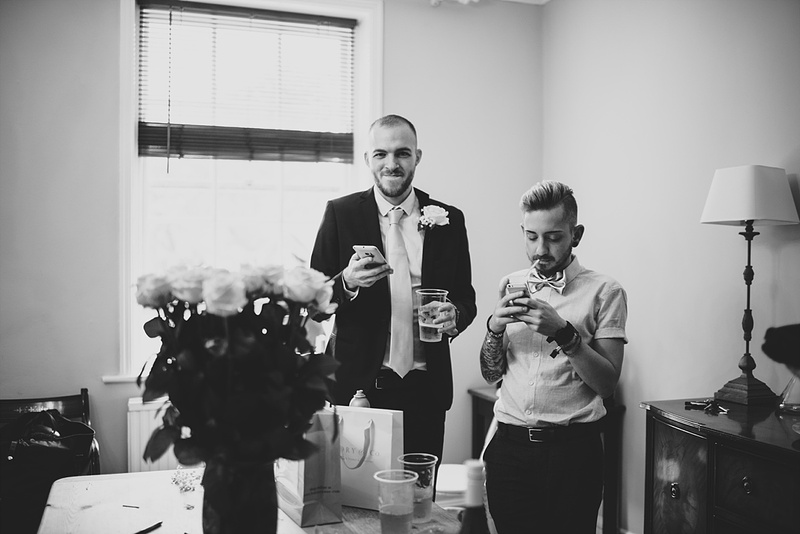 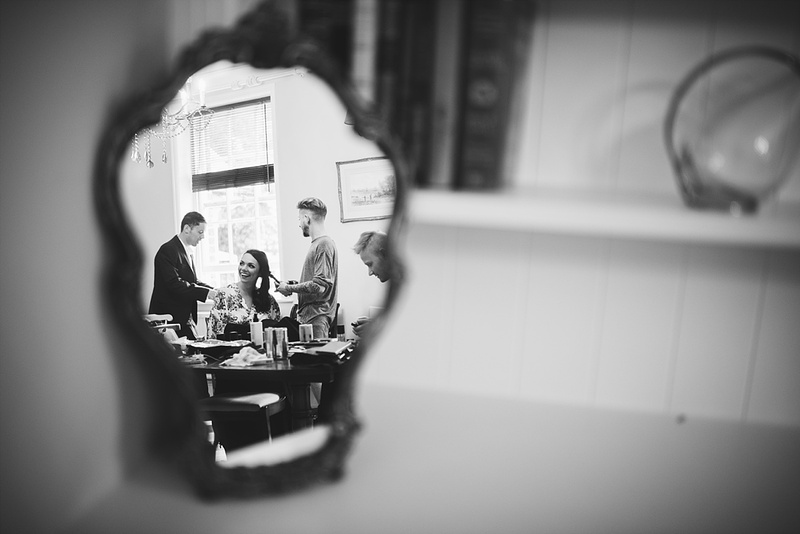 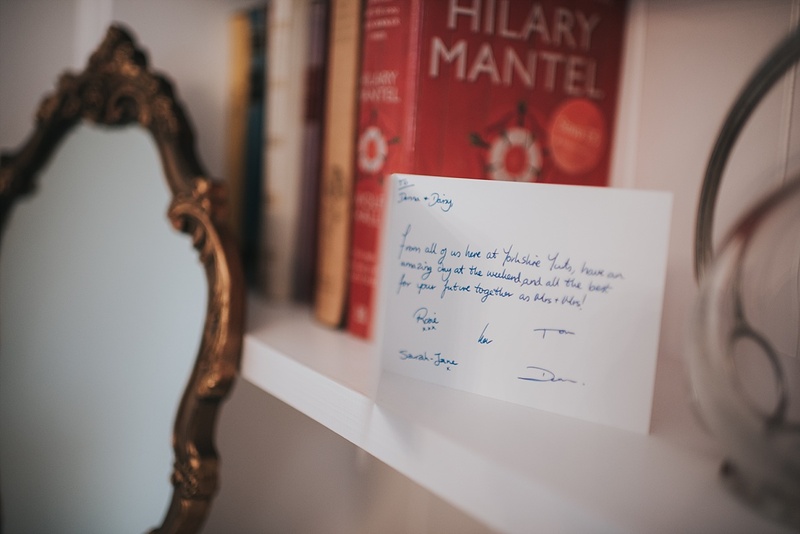 From their very first email enquiry I knew this wedding was going to be fun. 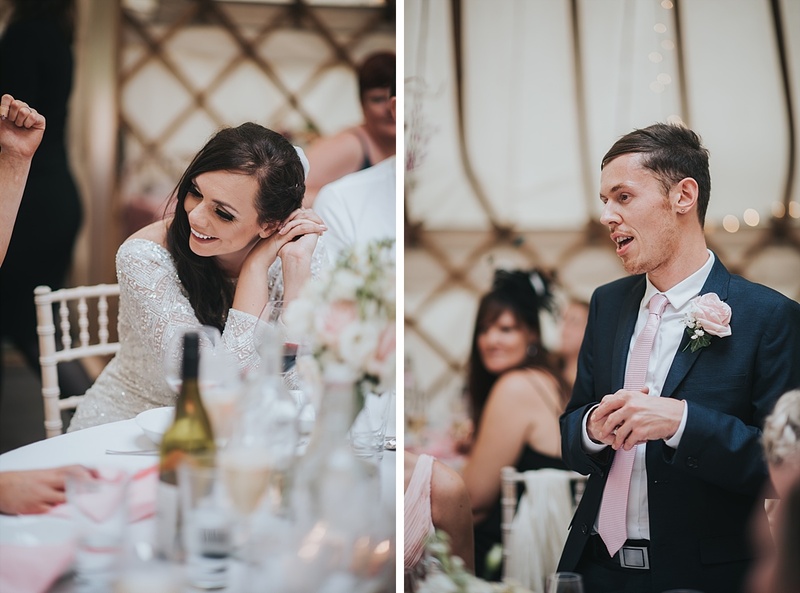 Both the ceremony and reception were in Yurts on Daisy’s family farm. 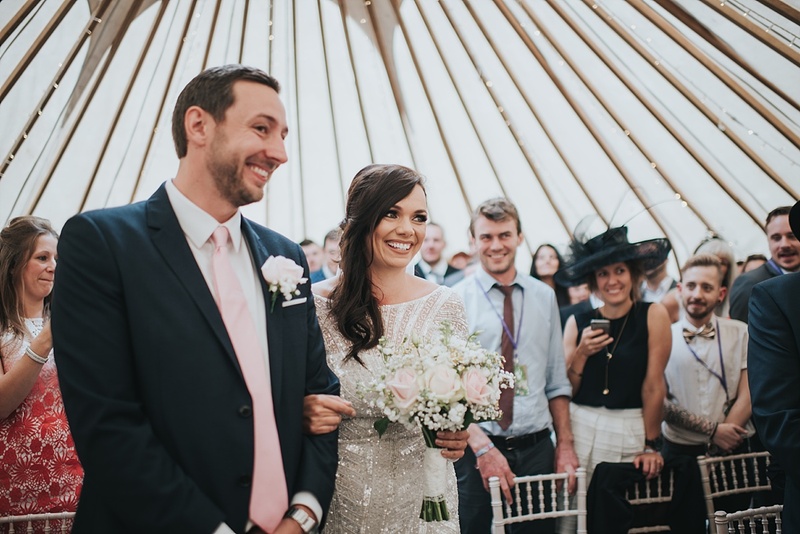 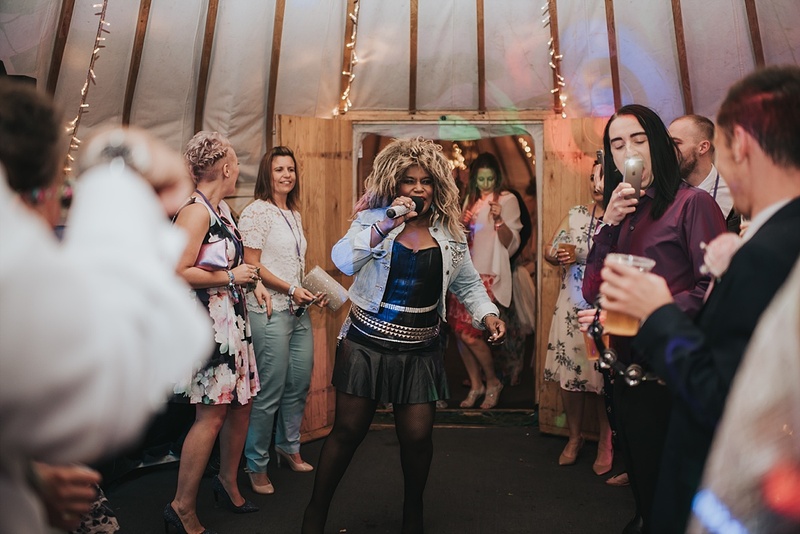 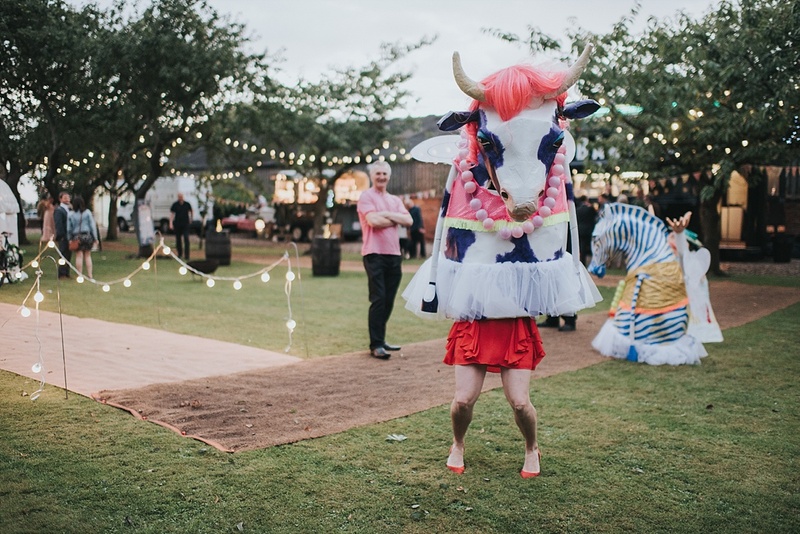 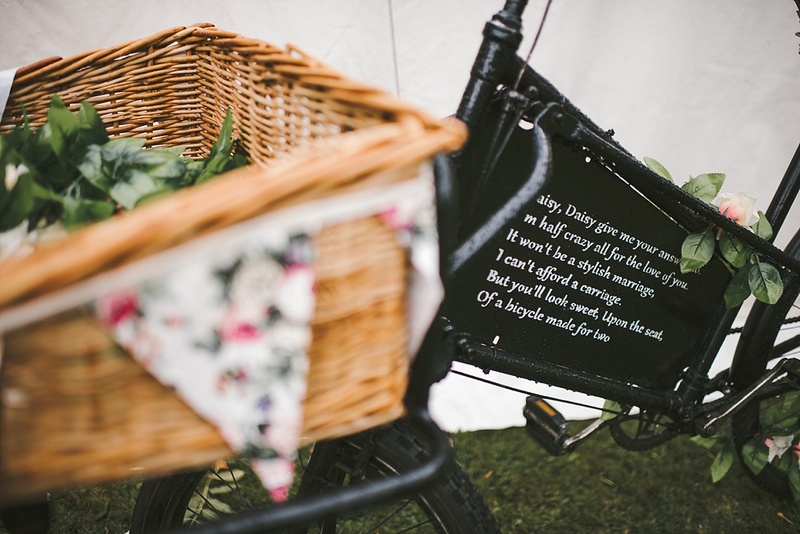 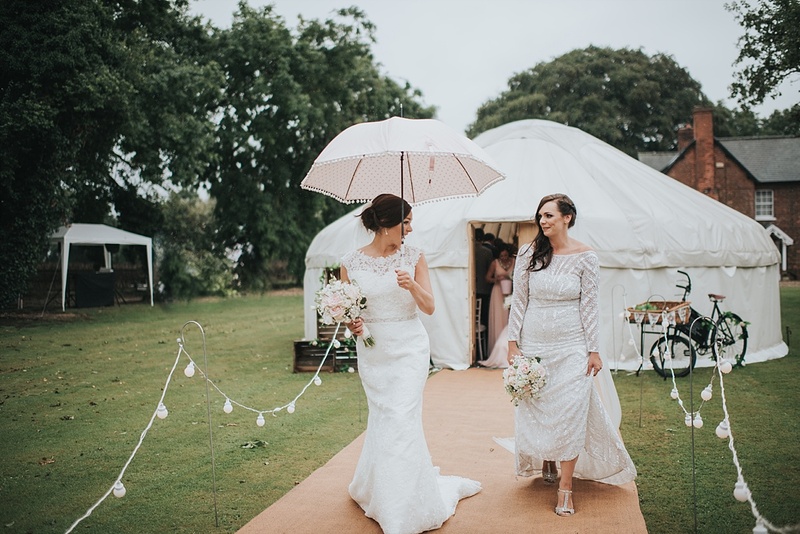 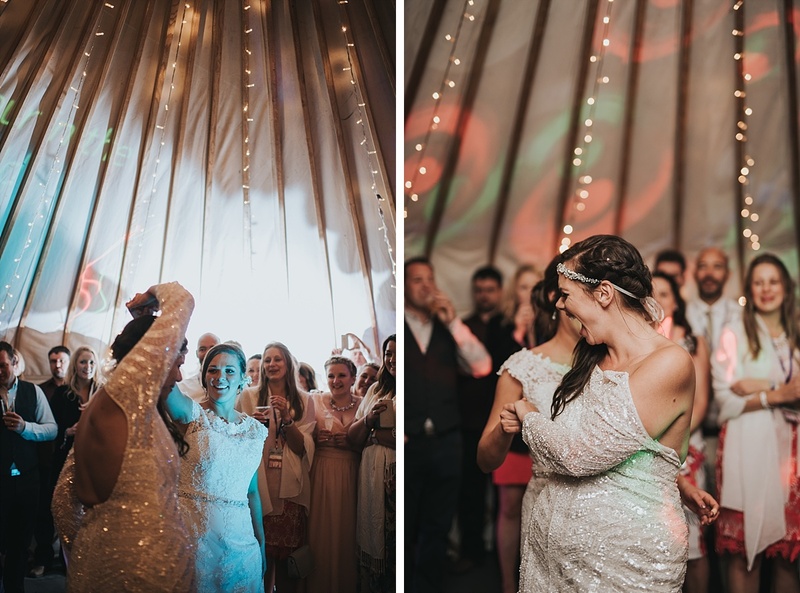 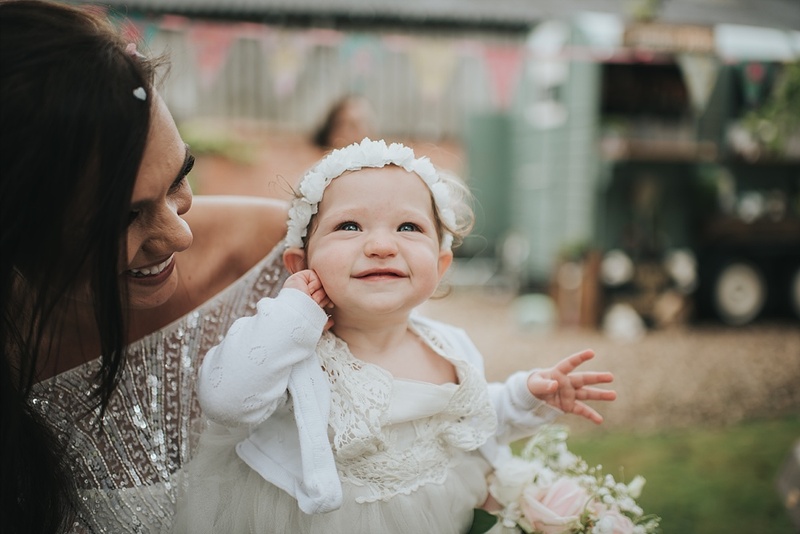 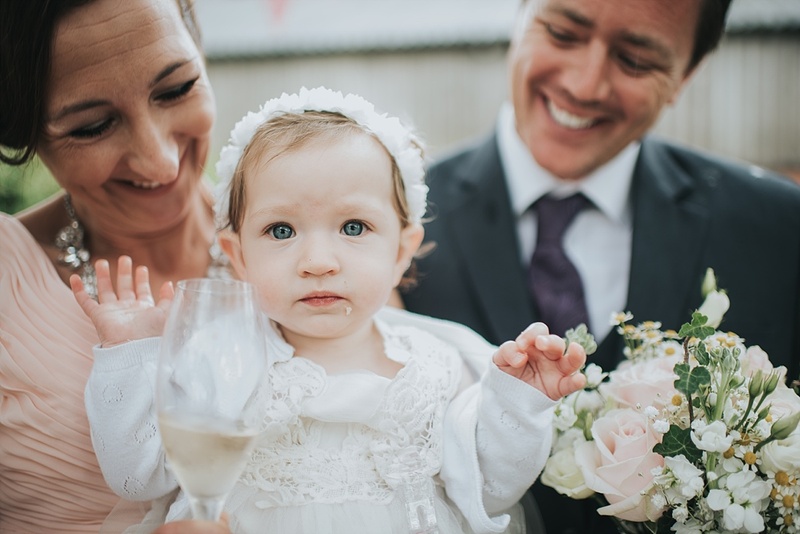 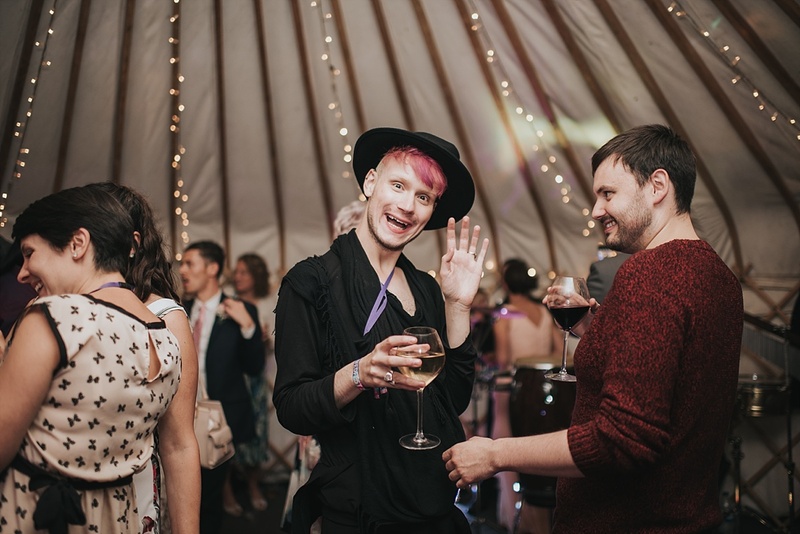 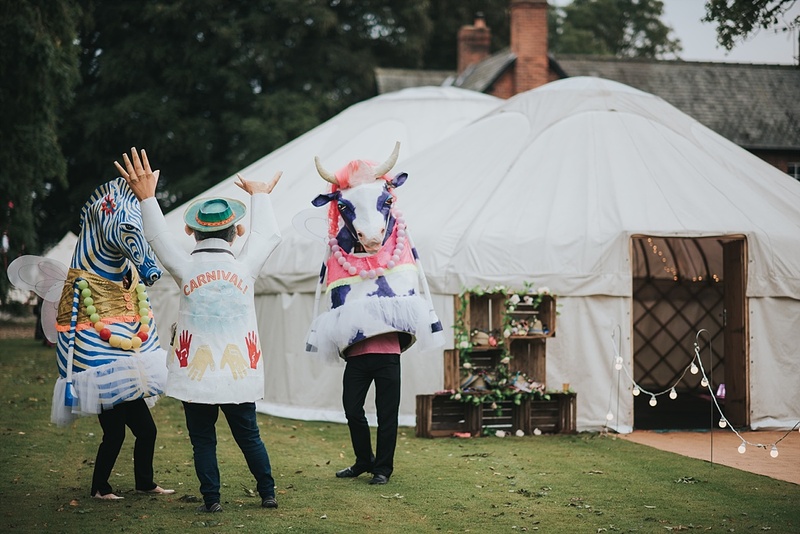 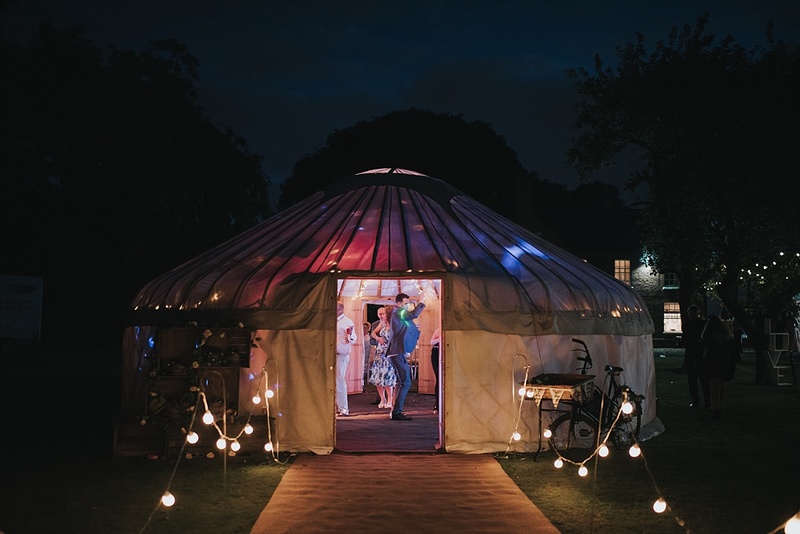 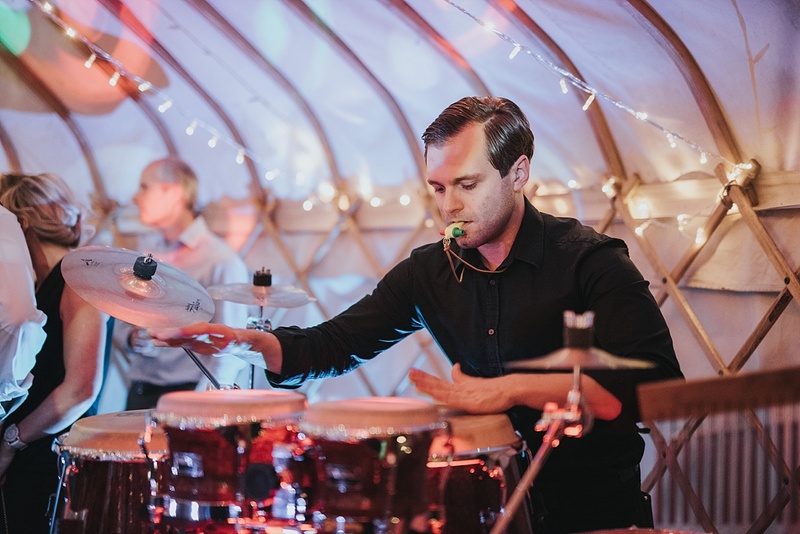 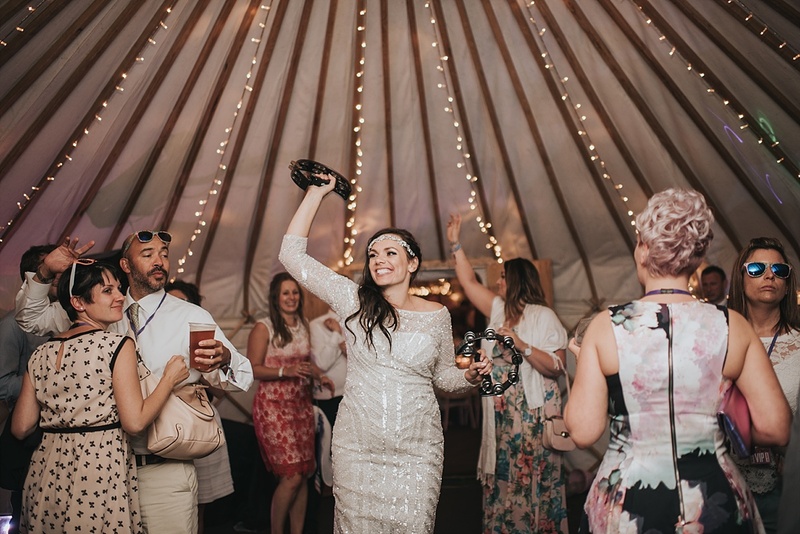 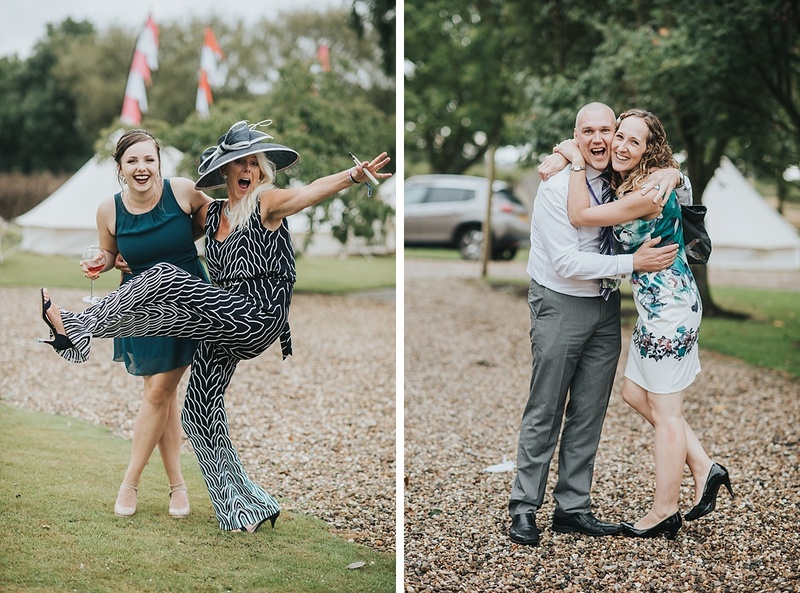 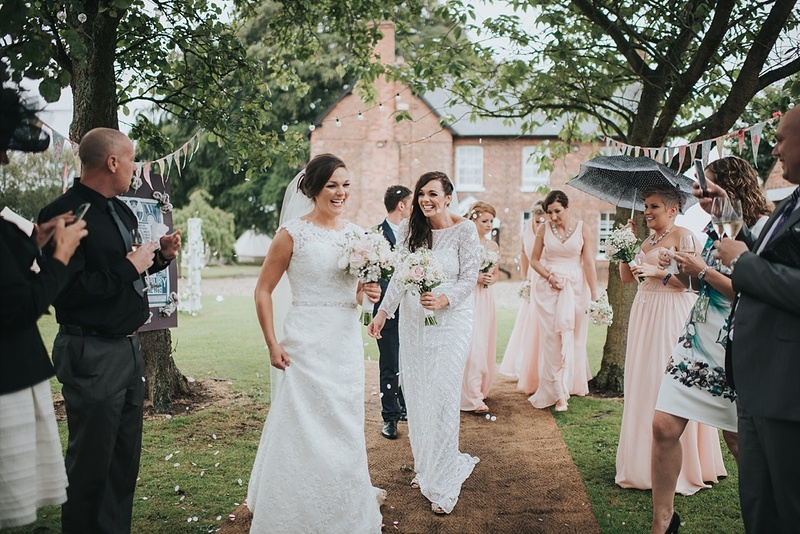 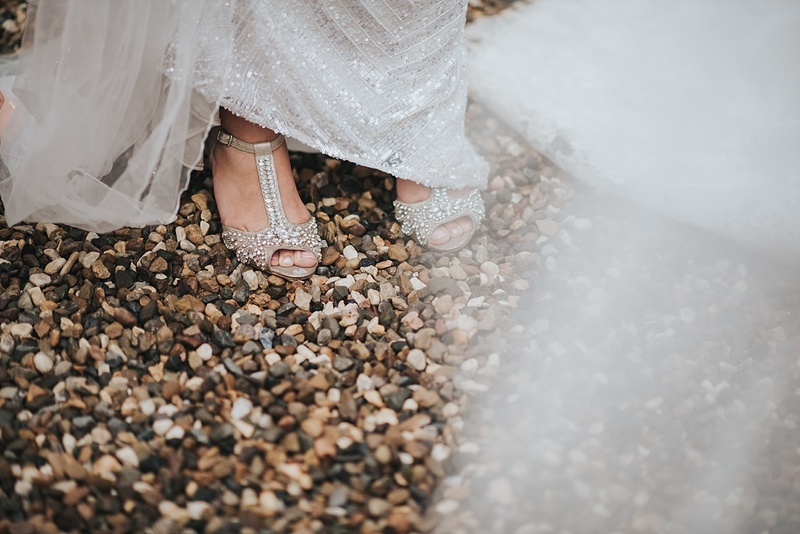 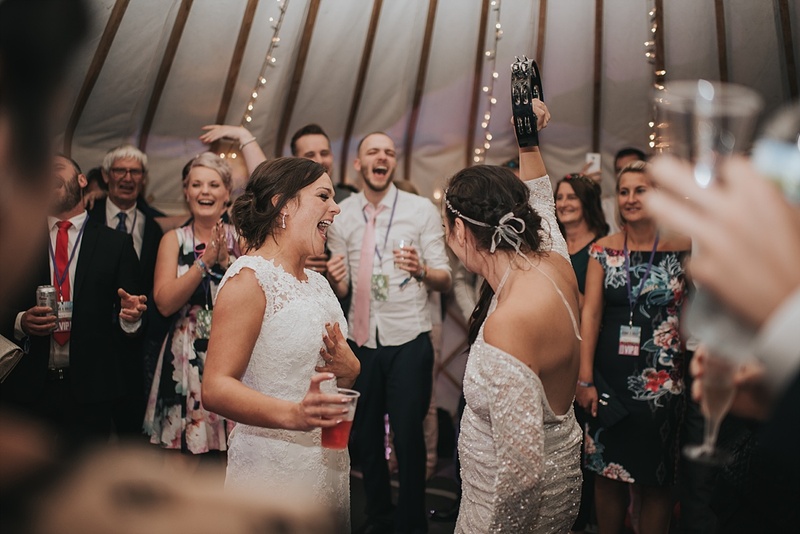 From a vintage bus for a bar (Route 14), a shisha tent and giant puppets this festival themed wedding had it all, including the festival weather. 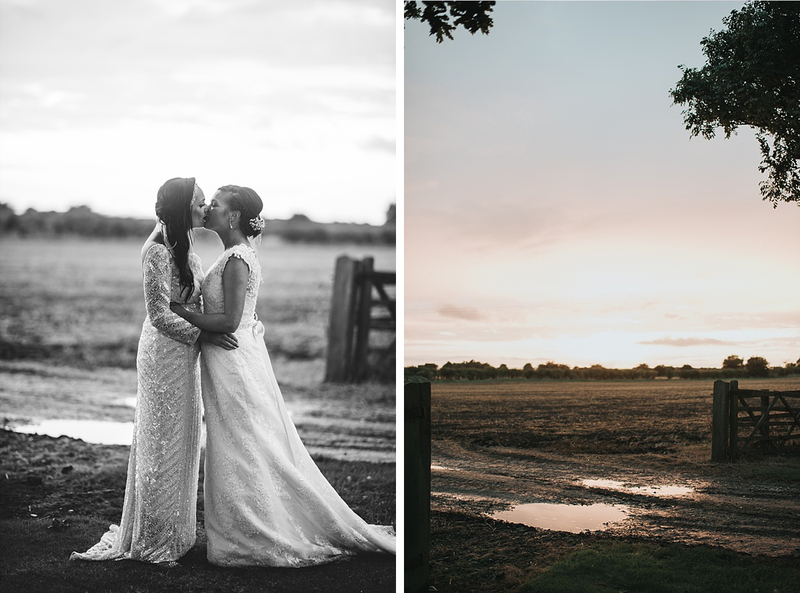 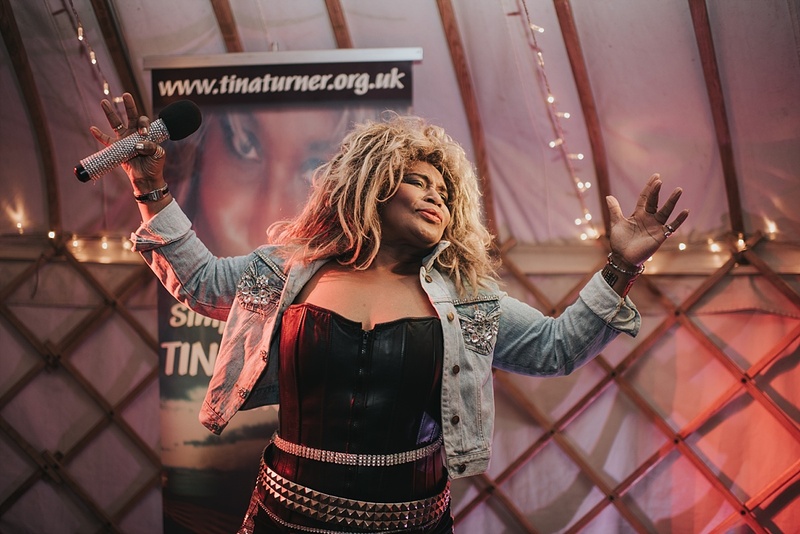 The rain didn’t get in the way of Donna and Daisy’s plans and everyone had the best time, even my feet were caked in mud by the end of the day. 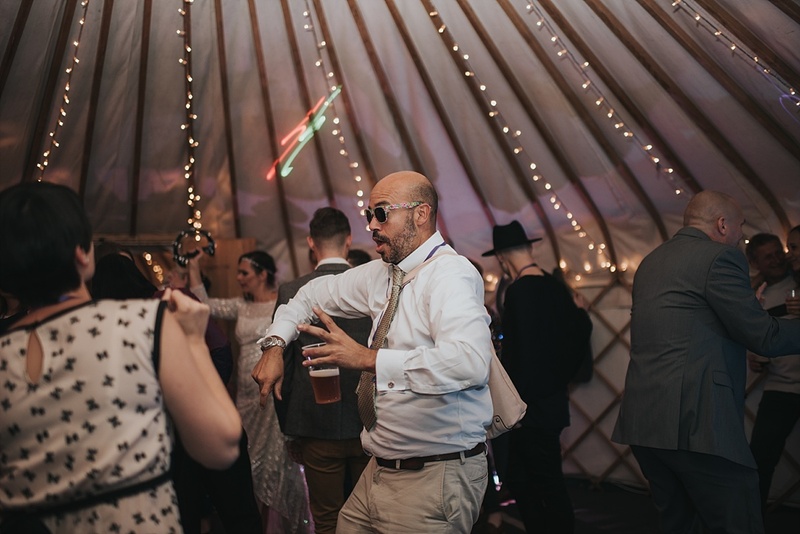 If I didn’t have to get home to my 6 week old Ralphie I’d have stayed until the very end, these guys sure knew how to party.